MMA Tampa head coach Matt Arroyo is originally from upstate New York, but moved down to Tampa after meeting Brazilian Jiu-Jitsu black belt and Gracie Tampa founder Rob Kahn. Matt began taking his MMA Tampa training very seriously and started flying through the belt levels of Brazilian Jiu-Jitsu. At purple belt Matt accomplished a stunning feat by submitting one of the top BJJ black Belts in all of Florida Edson Diniz. Edson is a former world champion and by earning that submission victory Matt proved that he belonged at the top of the MMA Tampa ladder. Matt then took his training to another levels and entered the world of professional mixed martial arts. After earning a few victories on the local Tampa MMA scene he tried out for the big leagues. Matt was selected as a cast member on the 6th season of the Ultimate Fighter. Matt quickly showed that his Tampa MMA success was no fluke as he earned multiple head turning victories and secured a spot on the live UFC finale. Matt made the most of this opportunity and earned submission of the night honors as he secured an armbar victory. Although Matt found great success as a fighter he decided his true passion lie in instructing. 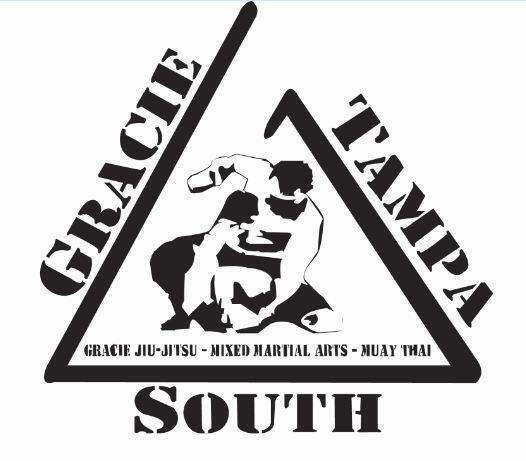 Matt opened an MMA gym in South Tampa – Gracie Tampa South. Hundreds of Floridians are learning Matt’s style of world class Mixed Martial Arts in a safe and fun environment. His gym even offers an incredible 30 Day FREE Trial. For a sample of Matt’s BJJ Tampa teaching ability CLICK HERE.